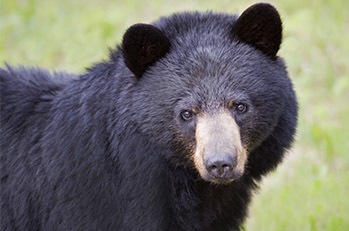 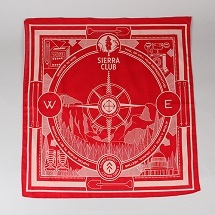 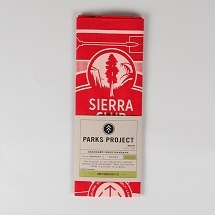  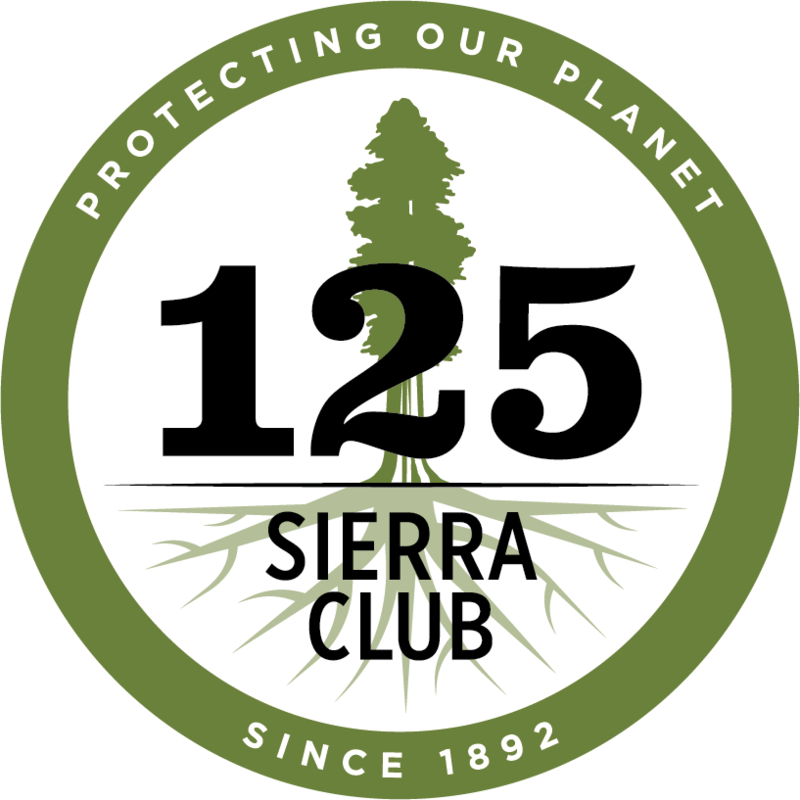 The Sierra Club has teamed up with Parks Project to combine form and utility. 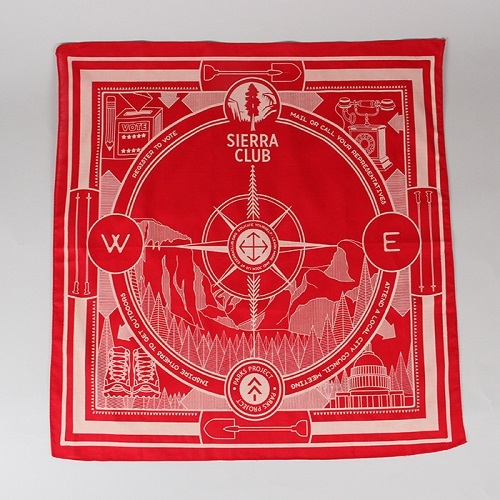 A better take on the classic red bandana. 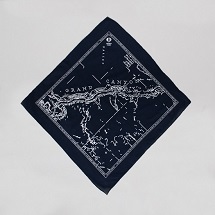 Lauded for its durability, this bandana gets better with every wash.